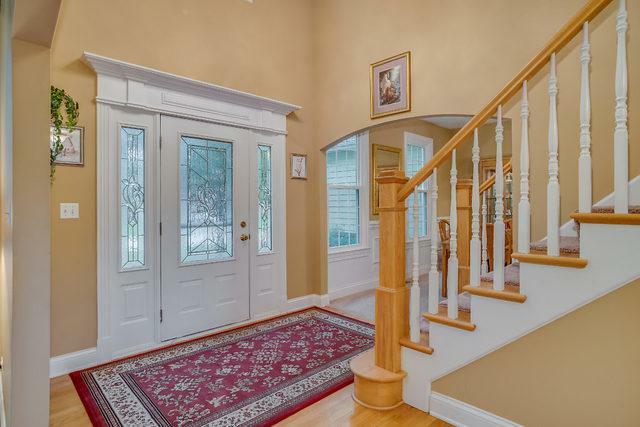 Great, low price in popular Fox Mill! Better than new home features long list of new items! New roof, gutters, A/C, windows, water heater, newer carpet, newer stainless steel kitchen appliances! This home is ready for its next owner! Ward off the Fall/Winter chill with majestic 2 story, floor to ceiling stone fireplace in family room! Lots of natural light from the wall of windows surrounding the fireplace! Kitchen & eating area are adjacent! Perfect space for entertaining! Kitchen features acres of counter space, huge breakfast bar/island, large pantry + butler's pantry! Main floor also features big dining room, living room, office & large laundry room! 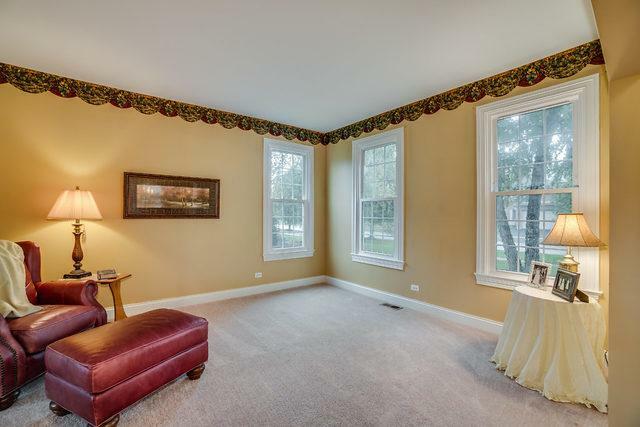 2nd floor features luxurious master suite, with private bath, walk in closet & space for reading area! 3 roomy bedrooms & a catwalk overlooking the family room round out the 2nd floor! 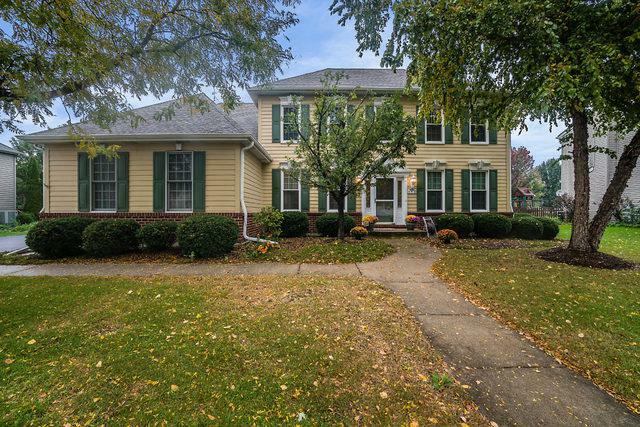 Full, finished basement w/poss 5th bedroom+full bath! 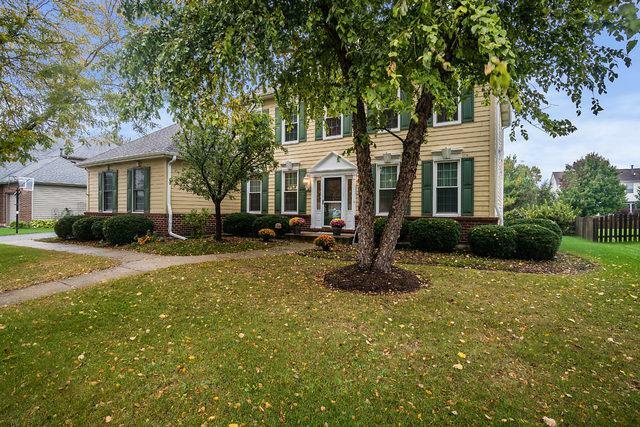 Grade school on site, miles of trails, minutes from downtown St Charles & Geneva! Don't miss out!